Families provide us our first and most formative experiences of relationships. Healthy family relationships can be crucial to personal well-being and to the quality of all future relationships. Families are comprised of individuals bound together by informal rules and emotional behaviours often only understood by the family members themselves. As a unit, families have their own way of being; their own beliefs and rituals; their own history and their own unique problems. Individual family members may also find themselves having their own distinct and rigid roles within their family. 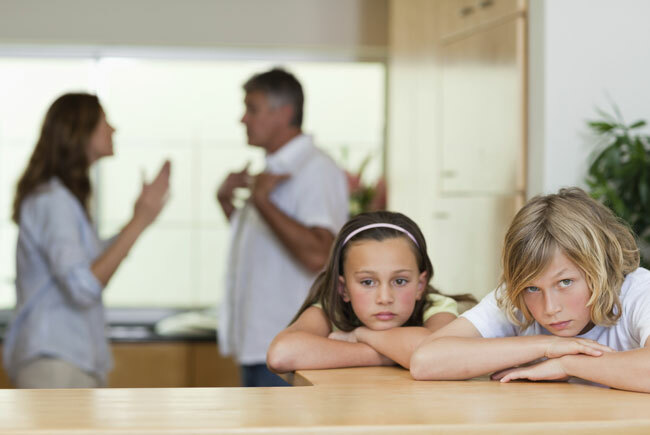 When any of these things are challenged or disturbed either by external events, or questioned by the family members themselves, communication can breakdown and relationships can become strained. Relationship therapy can help families in this situation examine their family dynamics and re-evaluate how they communicate with, and relate to, each other in order to better appreciate each other’s needs and manage external problems. Often the most difficult thing about being in a family, is feeling that you aren’t being heard or understood. Children in particular can sometimes present as being a ‘problem’ when often they are just trying to have their voice heard within their family. Other times their problematic behaviour can, in fact, be a reflection of a different and as yet unidentified problem. The health of couple relationships for example, can sometimes be linked to parenting and therefore, ultimately to the quality of the family life. Relationship therapy can help parents and families deconstruct problematic behaviours; allow all voices to be heard; and help families discover and address the source of their relationship stress. Of course today not all families are ‘born’; many are now ‘blended’ together by separated parents who form new couple relationships. Bringing together established and previously cherished family units can be challenging (as well as rewarding! ), for parents, children and step-parents alike. Relationship therapy can help identify behaviours and strategies that can alleviate the discomfort blended families can sometimes experience, and can also help families recognise the positive resources within themselves which will enable them to make the most of this new situation.